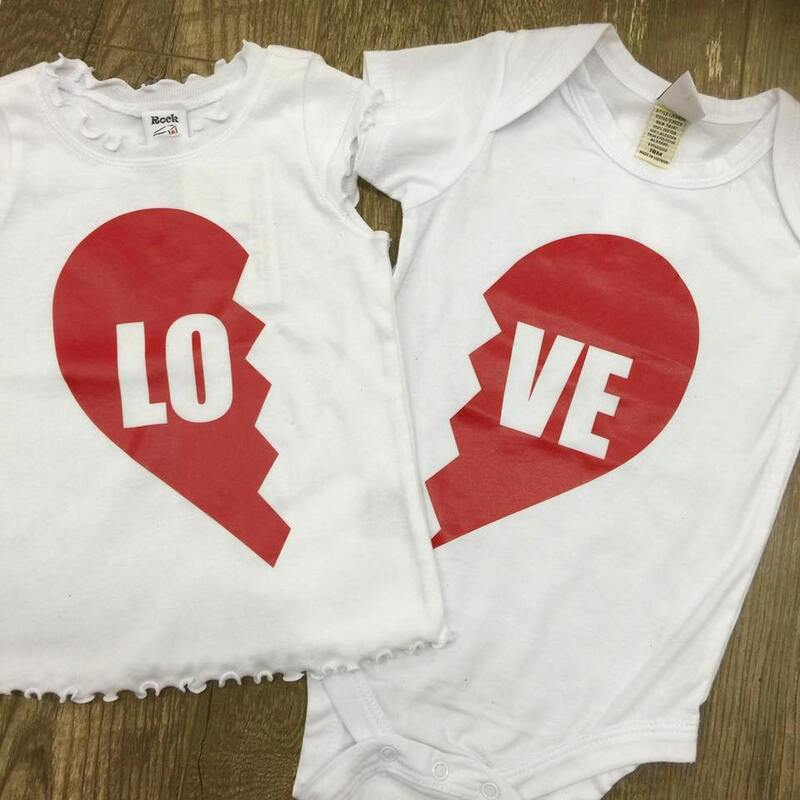 LOVE, Shirt Set. Several colors & sizes available. 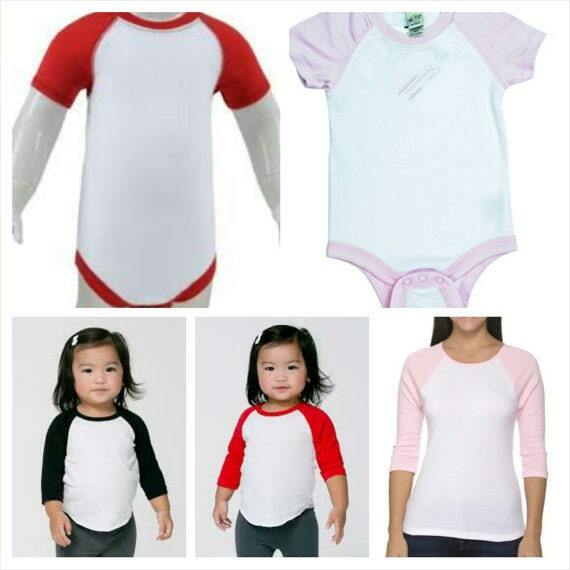 Girls baby doll scalloped tshirt (shown in picture 1 on the left) 6mo, 12mo, 18mo, 24mo, 3, 4, 5/6, 6x - Available in white, black. Womens 3/4 sleeve Raglan - shown in picture 5. Example shows a size M on a woman 5'8 145 lbs. Additional measurements can be provided to make sure you choose correct size. Womans shirts fit fitted like a tank top, they are not loose. They run narrow. 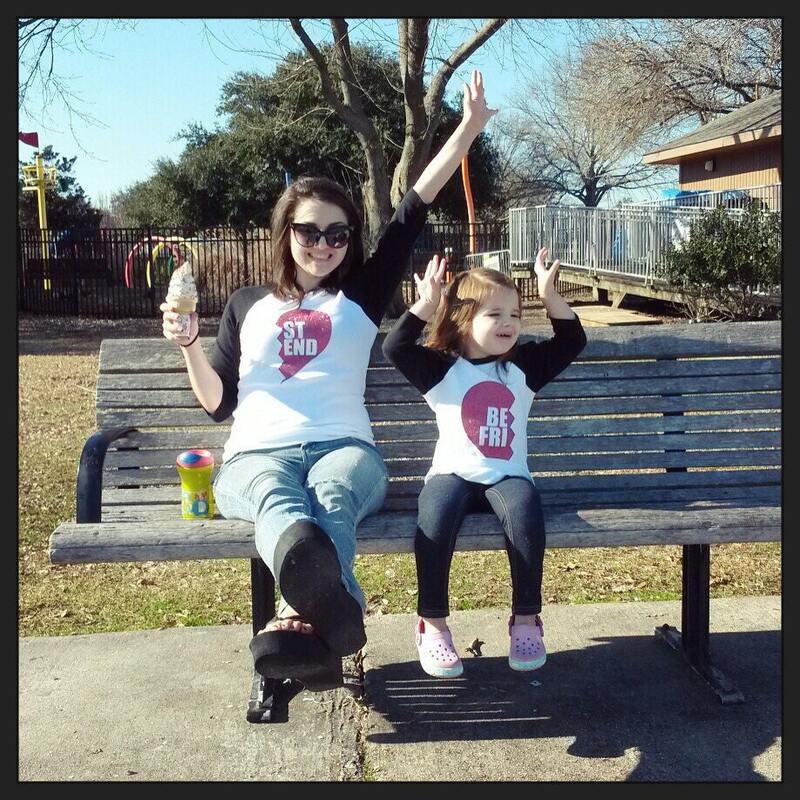 Men's Raglan - unisex - Available in black, hot pink, or red. These fit like a baseball raglan, loose, tshirt style fit. 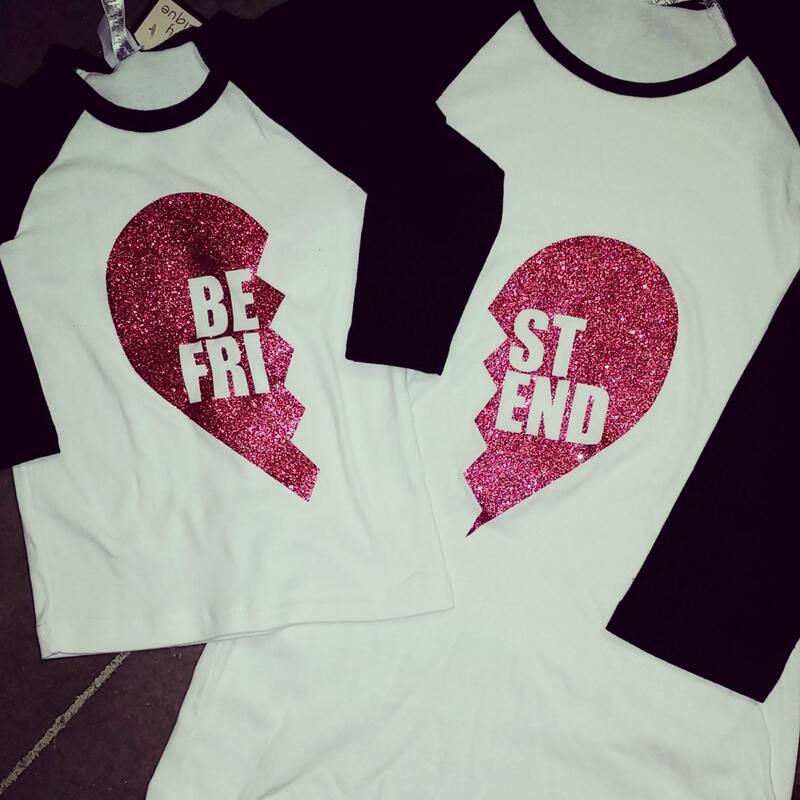 BFF Heart is available in silver glitter, gold glitter, red, black, or hot pink glitter. These are all made to order. Please allow 10 to 14 days for order to ship. 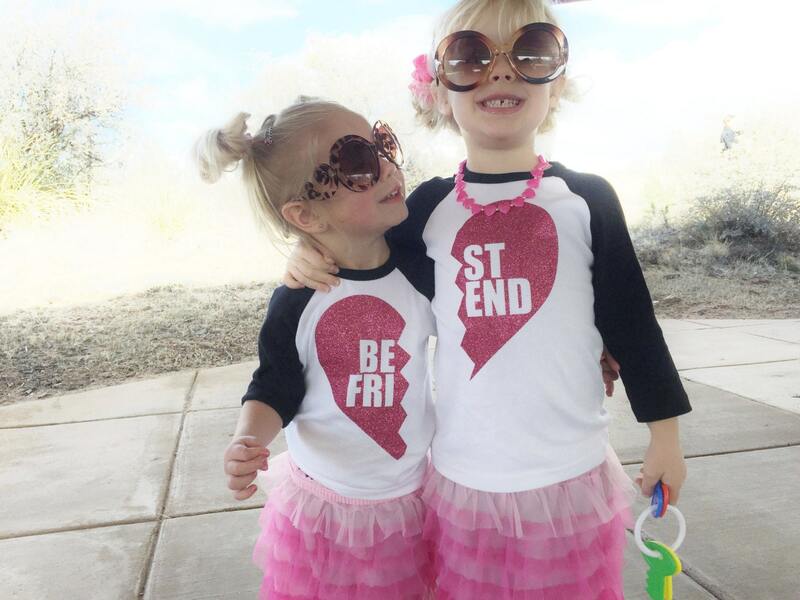 At checkout, please state color raglan, style raglan, size for each shirt, and please specify what side of heart for each shirt.